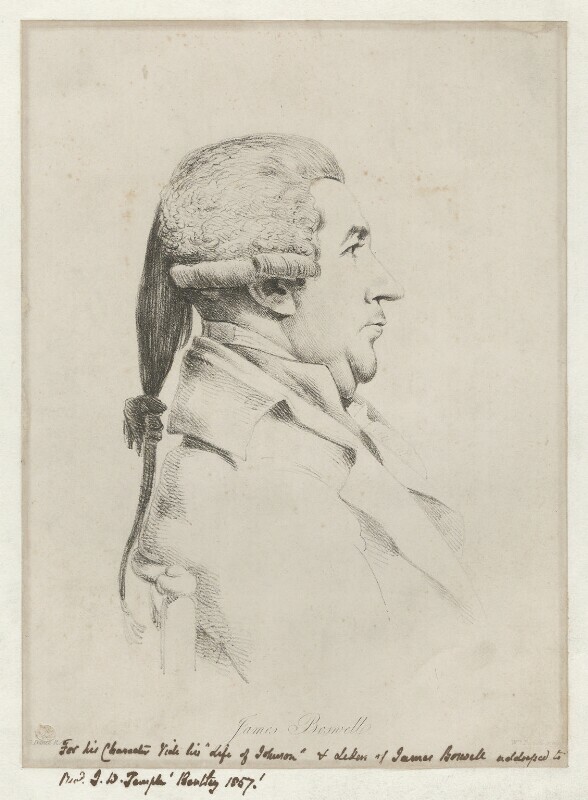 James Boswell (1740-1795), Biographer of Dr Johnson. Sitter associated with 16 portraits. George Dance (1741-1825), Architect and portrait draughtsman. Artist associated with 322 portraits, Sitter in 7 portraits. William Daniell (1769-1837), Landscape painter and engraver. Artist associated with 288 portraits.